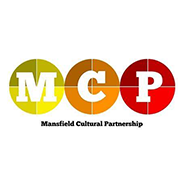 Create Theatre - Mansfield’s premier small-scale touring venue. 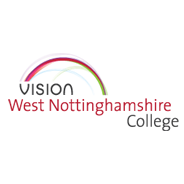 Welcome to Create; a state-of-the-art facility based at Vision West Nottinghamshire College’s Derby Road site in Mansfield, Nottinghamshire. Create houses a suite of specialist rooms for hire and is home to Create Theatre; a contemporary studio theatre for local and touring theatre performances of children’s theatre, comedy, fringe theatre and musicals.